At the heart of our mission is a commitment to bring IU to the world and the world to IU. 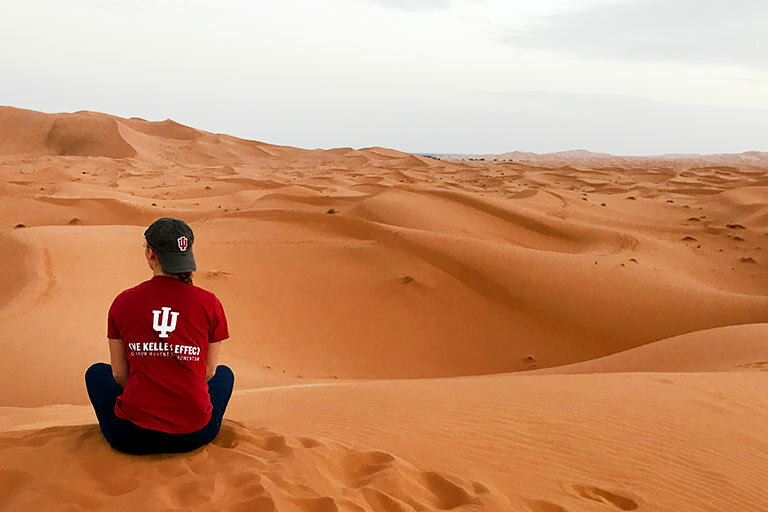 To make that possible, we support internationally focused academic programs and help IU students access quality opportunities abroad for study and research that will enhance your international awareness and understanding. Fully funded research-focused exchanges with universities around the world. Support for research-related summer travel abroad prior to conducting dissertation research there. Support for academic training that adds or enhances an international component of a graduate degree program. Did you know that one in four graduating seniors at IU has studied abroad? The Office of Overseas Study can help you find a program that fits your interests and provide information on academic planning and funding. 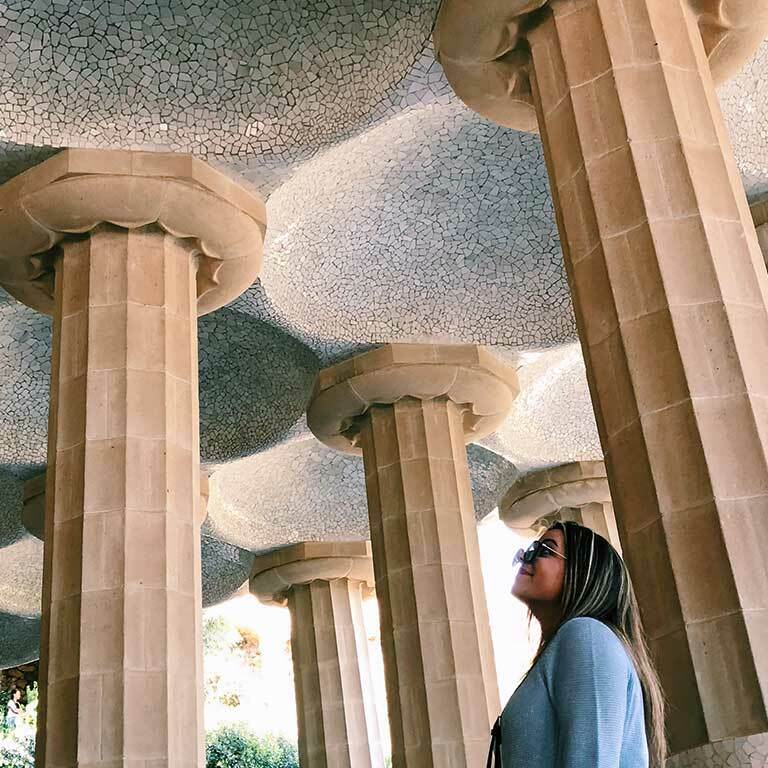 Students travel all over the world, including Morocco, Spain, and Greece. Whether you’re just starting the admissions process or you’re already a student at IU, we offer a number of services to help you through your academic journey. 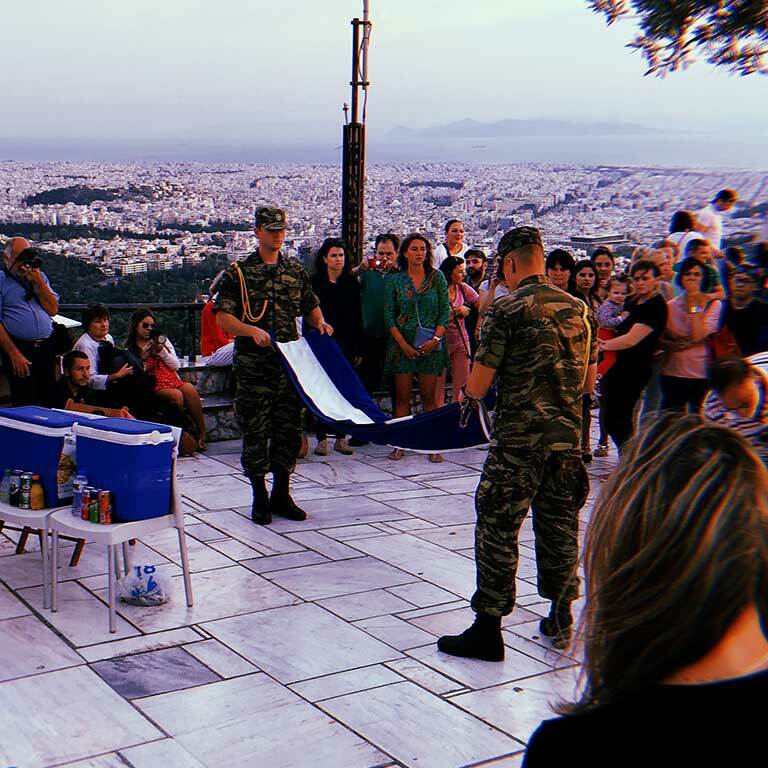 Our Honors Program in Foreign Languages provides Indiana high school language learners the opportunity to experience language and cultural immersion through summer study abroad opportunities in countries around the world. Review IU policies related to your health and safety abroad. See how our Passport Acceptance Facility can help you apply for a passport.